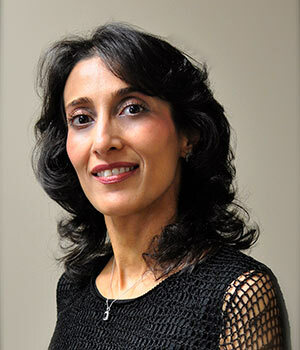 Gisoo has been a dental assistant for over twenty years and enjoys her job – helping people to have a healthy mouth and the beautiful smile they always dreamed of. She moved to the U.S in March of 1999 with her husband and son. Gisoo lives in Morrisville and enjoys being active, playing tennis, biking and hiking. She is looking forward to meeting you all.